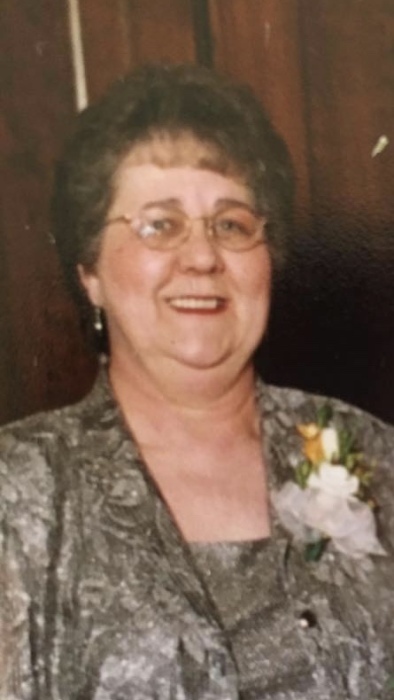 Sally A. McSherry, 82, of Wausau, passed away on March 19, 2019 at Cedar Ridge in Mosinee. Sally was born to the late Oscar and Erna (Dahm) Kalbes on November 12, 1936. She attended Trinity Lutheran School in Wausau, and then owned “Lots of Love Daycare” for over 20 years. She enjoyed reading and shopping. She was very giving to her family and friends and she especially enjoyed spoiling her granddaughters and spending time with them. She cherished her visits from the children she took care of over the years; her children were her biggest pride. She had a witty personally and a smile that could light up the room. Sally is survived by daughter Heather (Dolan) Johnson; grandchildren Mackenzie Johnson and Alexis Johnson; sister Lana Sporisky of Bonduel, WI; nieces and nephews Jane (John) Becker, Cathy Tiffany, Jody, (Julie) Sporisky, Jay (Julie) Sporisky, Jeff (Cara) Sporisky, Cindy Stanke, and Jason Sporisky; and good friend Eugene Glenetski. 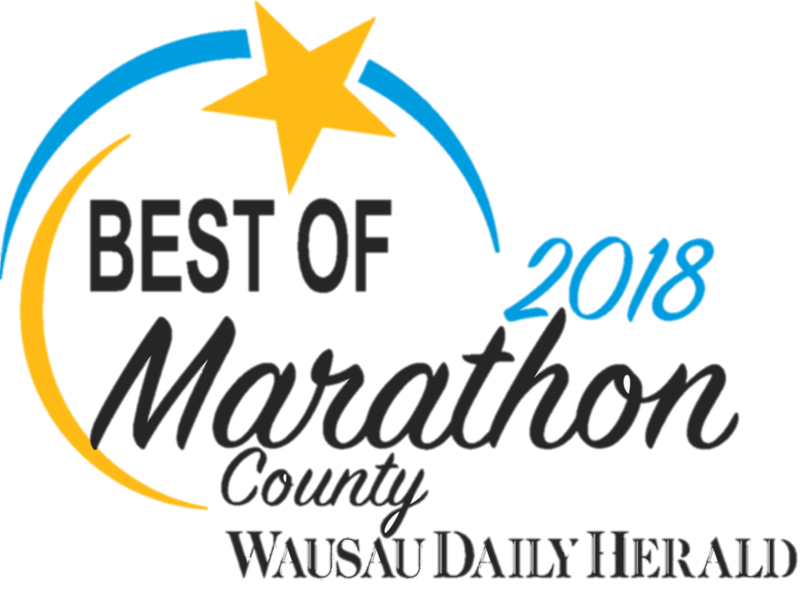 She is preceded in death by parents Oscar and Erna (Dahm) Kalbes of Wausau, WI; siblings Jean (Lenard) Brzezinski of Wausau, WI, Nancy (Joseph) Wesolowski of West Bend, WI; nieces and nephews Micheal Wesolowski, and Gary Stanke. A Celebration of Life will be held Saturday, March 23 at 2:30 pm at Brainard Funeral Home- Everest Chapel, 5712 Memorial Court, Weston with a visitation from 1:00 pm until the time of service. The family would like to especially thank family, friends, co-workers, Aspirus Hospice and Cedar Ridge Assisting Living for the out-pouring prayers and support.